Producer and scriptwriter Chaz Kingston is burned out by the ruthlessly competitive world of Hollywood. He’s tired of the empty celebrity lifestyle of his ex-wife and her daughters who are only famous for being famous. He’s tired of a life chasing the next hot trend, the next hot script. And he’s mourning the senseless death of his brother. Then he’s offered the chance to write a script based on a real life feel-good family novel about a dude ranch in Montana. Maybe blue skies and open spaces are what this silver fox needs. 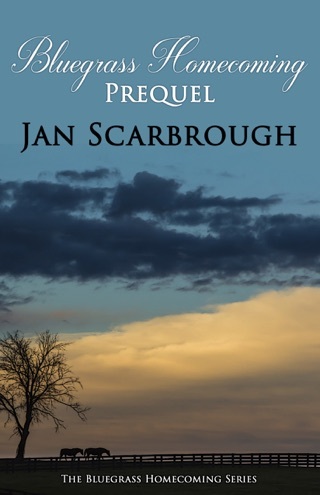 But he never dreamed his R&R would include a beautiful widow. 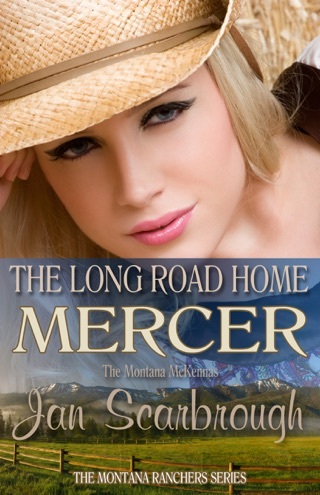 Another Terrific Contemporary Western Romance! 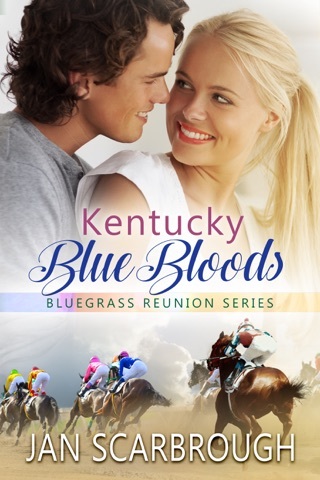 I thoroughly enjoyed this second-chance romance from page one to the end. 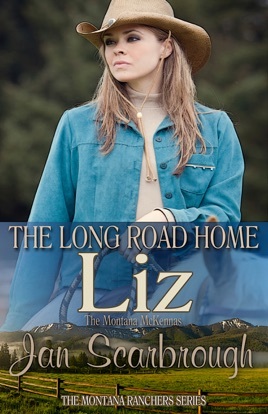 Liz, the second wife of James McKenna and now the matriarch of the McKenna family and ranch, thinks her personal life is over and her role in the family is to “be there” for all the McKenna siblings and their offspring. 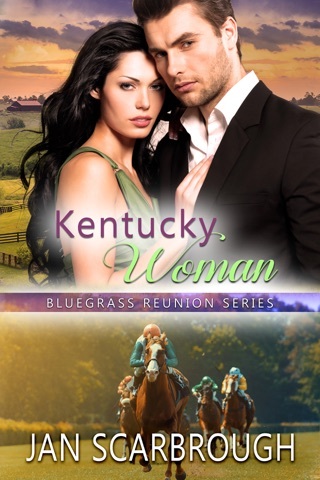 She has moved back into the cabin where she lived before marrying James years before. 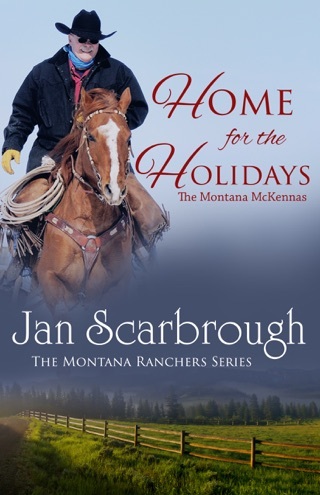 And then one of the daughters writes a novel about the McKennas, someone becomes interested in making a movie from the novel, and a handsome, single playwright comes for a vacation at the dude ranch. And the rest, as they say, is history for Liz and Chaz Kingston. 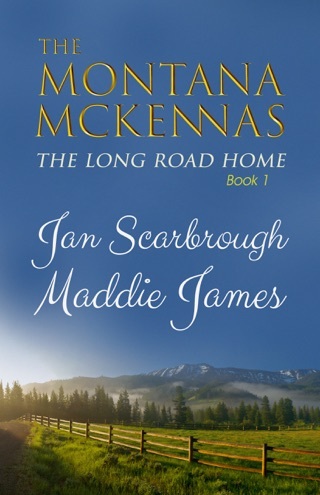 I recommend the entire McKenna series.